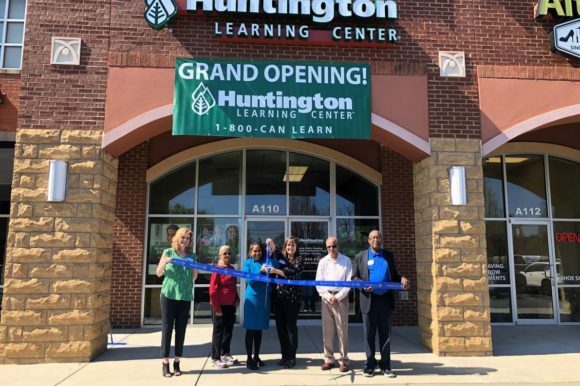 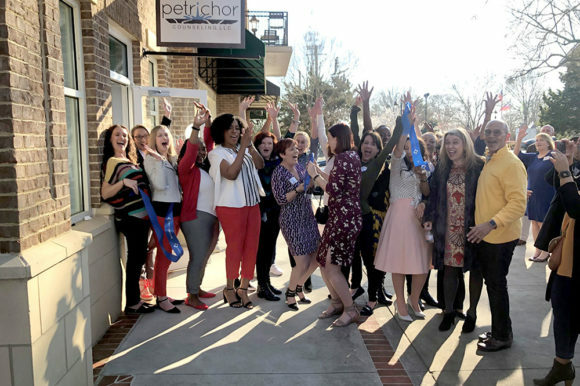 Is your company planning a grand opening, ribbon cutting, ground breaking or other event but you’re not sure where to start? 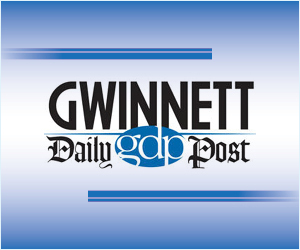 The Gwinnett Chamber can help. 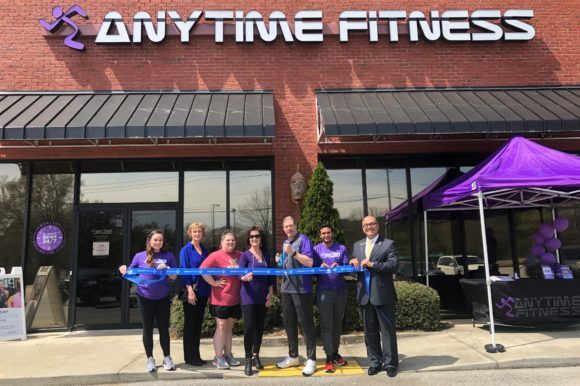 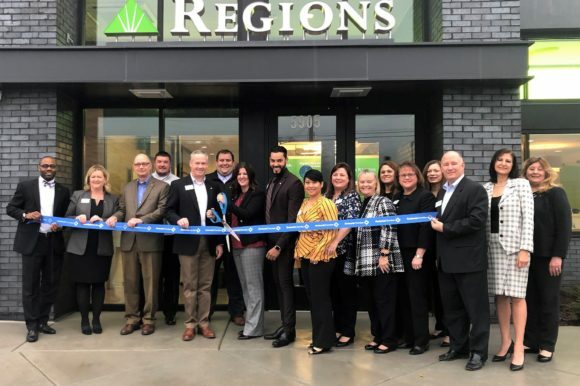 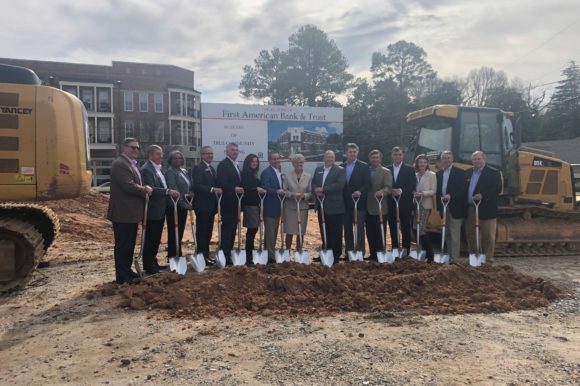 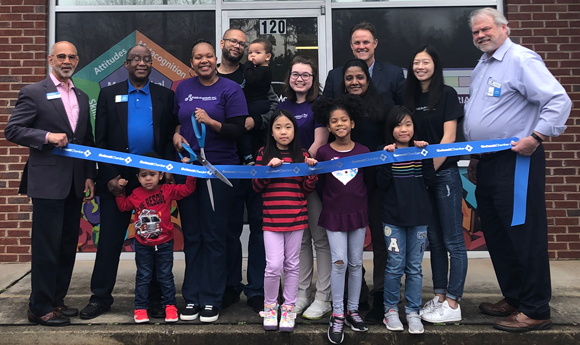 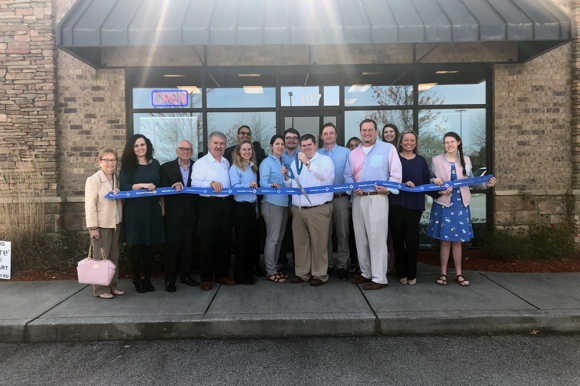 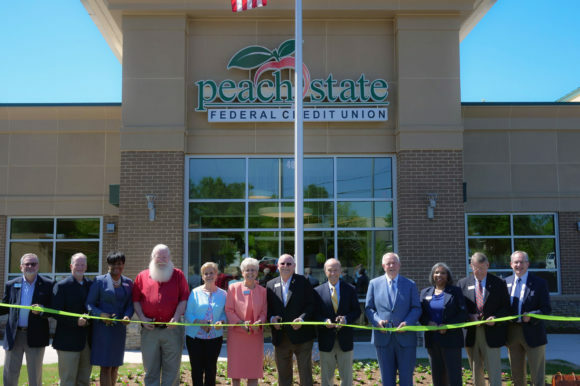 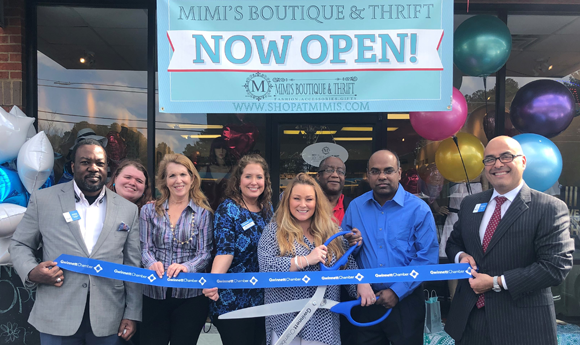 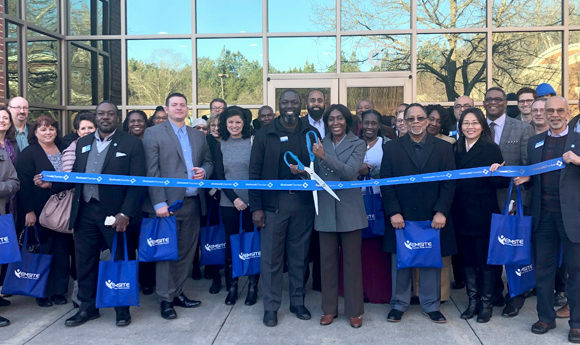 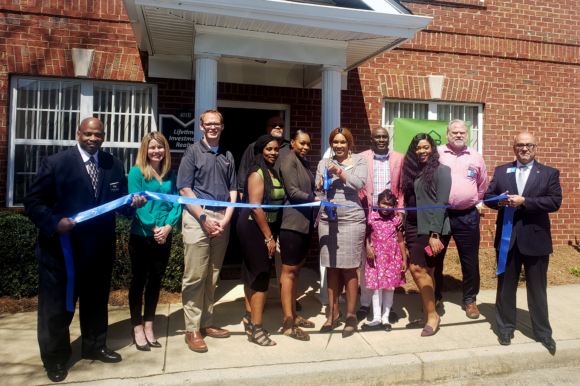 As supporters of a pro-business environment, the Gwinnett Chamber has assisted with thousands of ribbon cuttings and ground breakings and can walk you through the process of planning, publicizing and holding a successful event.